Raw Forest Honey is extracted from the nectar of wildflowers and hence the name. 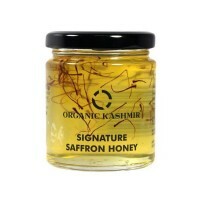 Kashmiri honey has a distinct taste as it is collected from wildflowers from the foothills of Himalayas. 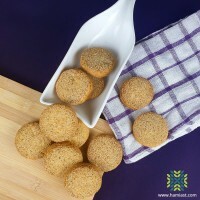 Honey is of the best sweeteners. When we consume honey as a sweetener, we might not realize we are consuming antioxidants, vitamins and minerals. 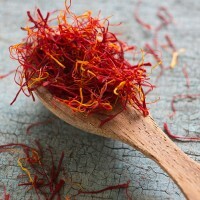 It is high in anti-oxidants & is a great energizer. 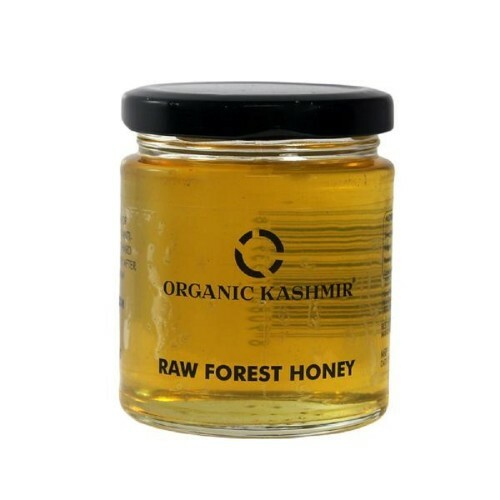 Organic Kashmir Forest Raw Honey will transport you to another level of taste and health, infusing your soul and body with a bit of wild sweetness. 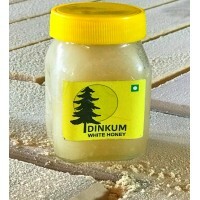 After you have tasted Himalayan Forest Raw Honey It’s hard for you to go back to any other honey. As it is anti bacterial and anti fungal raw honey can kill unwanted bacteria and fungus. 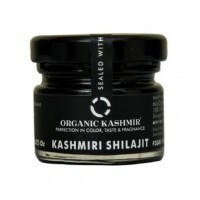 Treat wounds and effective in killing germ and also aids in tissue regeneration. 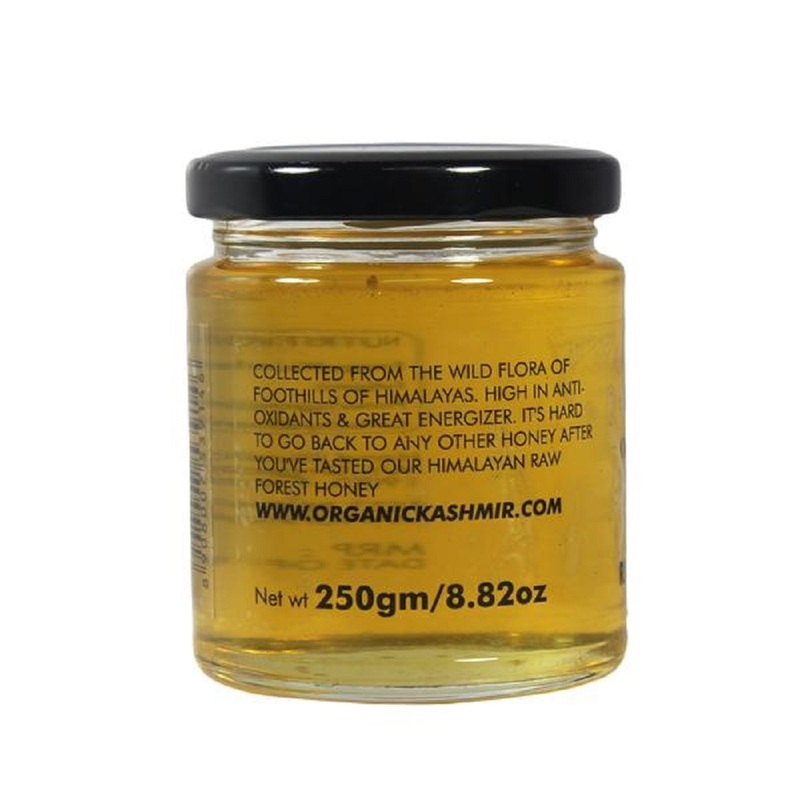 Raw Forest Honey has shown immune-boosting and anticancer benefits. Honey can be used to treat some digestive issues such as Diarrhea, It is effective for treatment for Helicobacter pylori bacteria. Try a spoonful of honey if you have cold. Honey is an age old sore throat remedy. when a cold virus hits you add this honey to hot tea with lemon. Honey is less bad than the sugar for Diabetics. 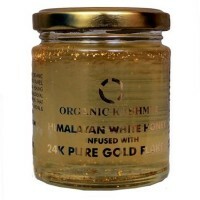 In addition to the numerous benefits, raw honey can also carry a harmful bacteria ‘ Clostridium botulinum’. Specifically this is dangerous for babies. Raw honey should never be given to an infant who is below one year age.